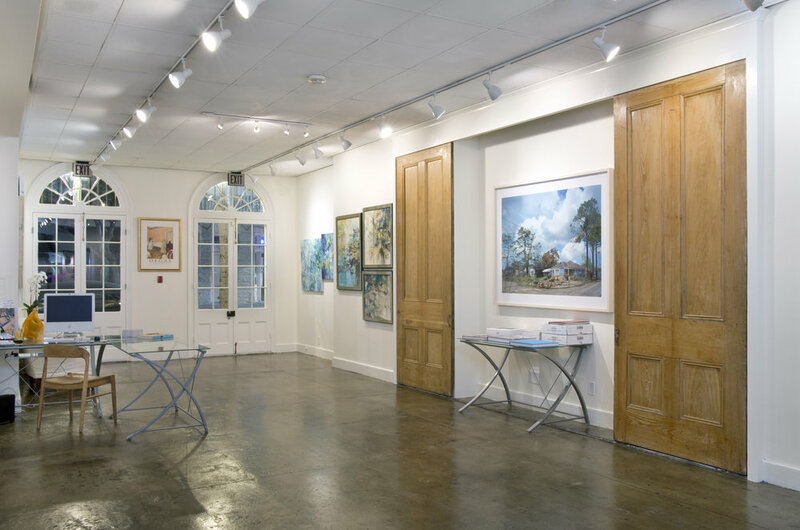 This Saturday, September 8, Second Story Gallery (2372 St. Claude Ave) opens 30 New Orleans Artists, a show celebrating New Orleans' tricentennial featuring the work of 30 New Orleans artists including Degas Gallery manager Emery Gluck and New Orleans Academy of Fine Arts collage instructor Aimee Siegel. Also, our friend and local talent Alex Beard begins his book tour today: The Lying King a children's book which features his witty prose and enchanting drawings. In New York - "Joan Mitchell: Paintings from the Middle of the Last Century, 1953–1962" recently opened at Cheim & Read. We cannot wait to see this show! Finally, check out Hieronymous Bosch on Netflix. A film we are loving!